take 1 capsule 2 times daily, preferably separate meals and accompanied by a glass of water. 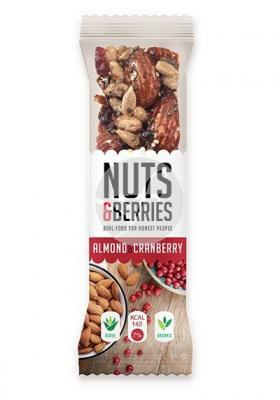 Ingredients: maltodextrin, aloe vera 100.1(28.5%) juice, gelatin plant, anticaking (magnesium stearate). 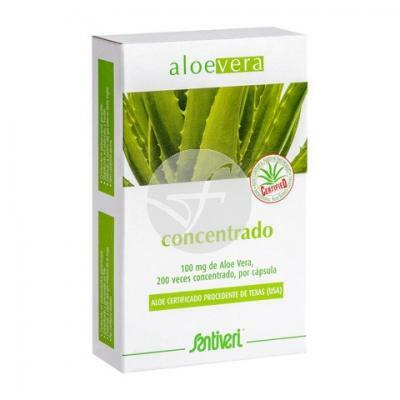 Each capsule contains approximately 100 mg. Aloe vera 200 times concentrated, than equivala 20 oz. of aloe vera juice approximately.